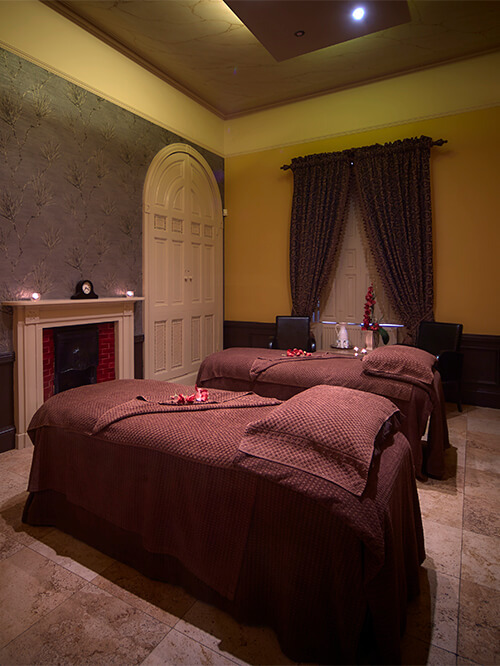 Relieve your stress, re-energise your body and look your best with our intensive massages, calming treatments and expert styling. For total relaxation, why not indulge in a detoxifying recovery day? We also offer single treatments to help you look and feel great, including facials, body scrubs, hair styling and deep tissue sports massages. Planning a romantic weekend or celebrating an occasion? Our group packages are the perfect indulgence for couples, friends and families. 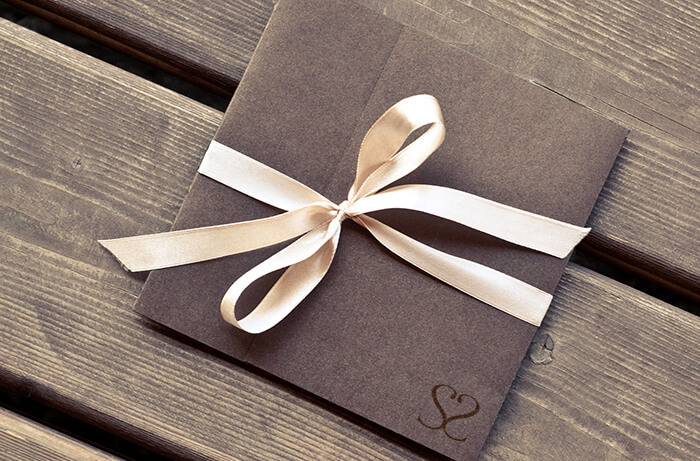 Say it better with a Sessions Spa gift voucher. This can be used on any of our luxury spa treatments and boutique beauty products.